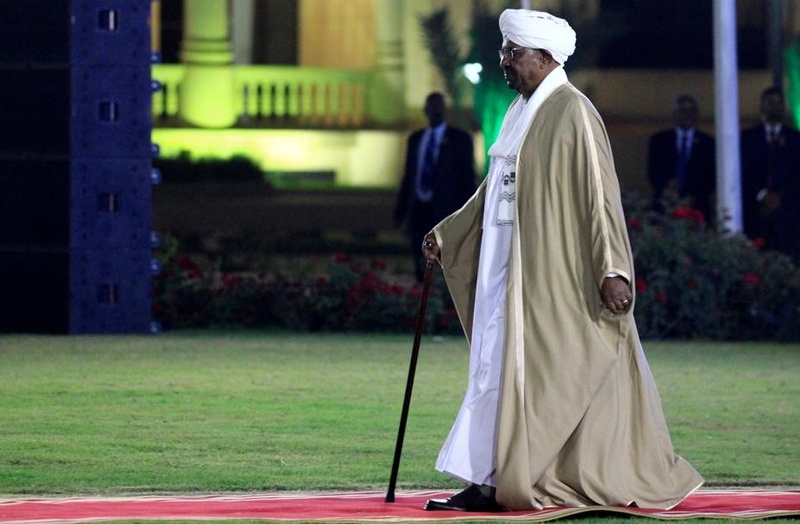 Omar al-Bashir has resigned as president of Sudan. Government officials and sources have told various local media that Bashir has stepped down and consultations are under way to set up a transitional “military” council to run the country. Bashir, who is wanted by the International Criminal Court on charges of war crimes and genocide, came to power in a 1989 coup and was one of the longest serving presidents in Africa. Weeks of protests, which erupted in December last year, have become the biggest challenge to Bashir’s three decades of rule. Sudanese Defence Minister Awad Mohamed Ahmed Ibn Auf has declared a state of emergency for three months after confirming that Bashir has been removed as president. The minister, in uniform, made the announcement on state TV, noting that the military arrested al-Bashir. He added that the army would be taking over for next two years. The Sudanese army was today planning to make “an important announcement”, state media said after weeks of protests against the longtime leader. “The Sudanese army will issue an important statement soon. Wait for it,” a television anchor said, without giving further details. The announcment now seems to be who will lead the transitional council and a plan for a way forward. 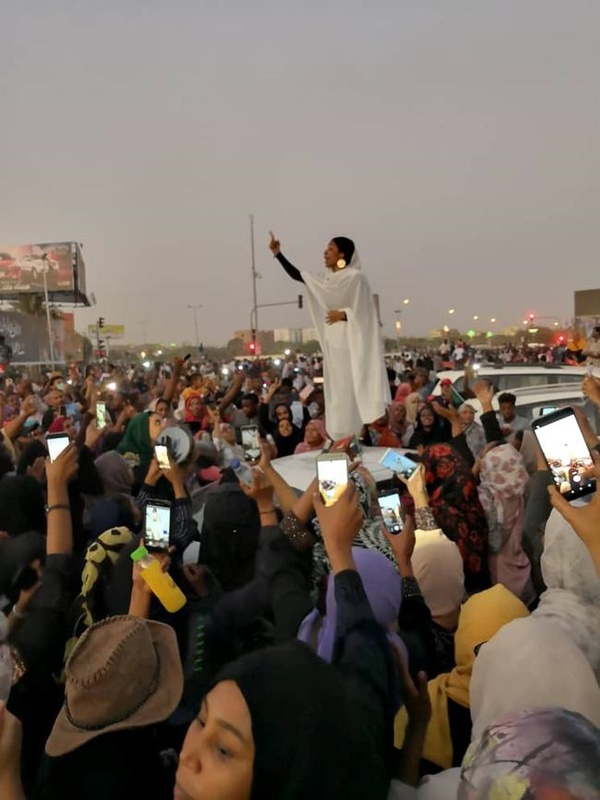 Today marks the sixth day of a defiant sit-in outside the military’s headquarters, which also houses Bashir’s official residence and the defence ministry. Earlier today, Al Jazeera’s Hiba Morgan reporting from the Sudanese capital, Khartoum, said there was a heavy security presence on the city’s main roads. 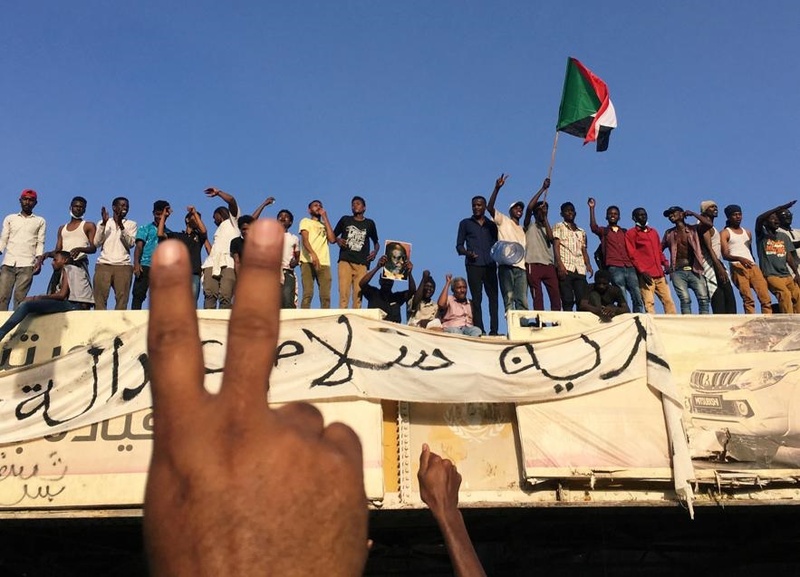 “The time has come for the Sudanese authorities to respond to these popular demands in a serious way”, the countries’ Khartoum embassies said in a statement. Sudan, along with Iran, Syria and North Korea, is on Washington’s blacklist as state sponsors of “terrorism”. 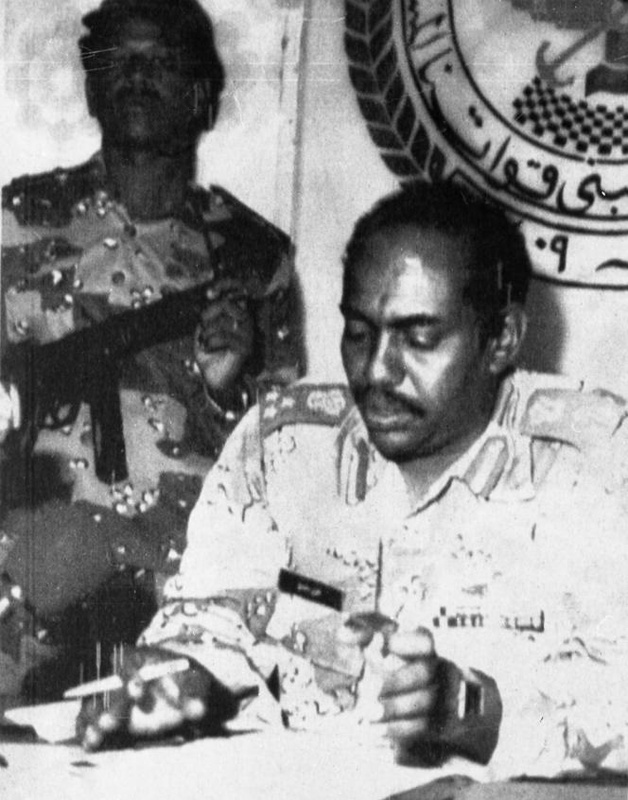 Bashir came to power as a little-known general in 1989 during a military-backed coup. In the following years, he demonstrated a knack for political survival. Bashir waged war across the south and west of his country, while his regime bombed civilians in the Nuba Mountains with warplanes and, according to the ICC, presided over war crimes in the Darfur region in the west.